Today I begin with a series of posts "a portrait of" .... Models version! 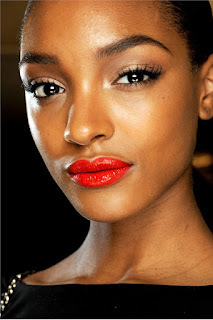 The First is Jourdan Dunn! She was discovered in Hammersmith Primark in 2006 and signed to Storm Model Management in London shortly thereafter. In 2008, she was the first black model to walk a Prada runway in over a decade. 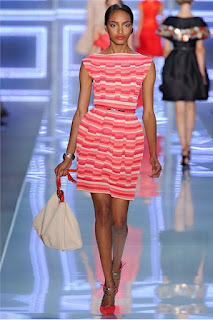 She has attracted attention because of the lack of black models in the fashion modelling industry. Here are some of the best look of the model!